If you’re a newbie on your hair journey, you may find yourself getting frustrated with your hair from time to time – or more even often. This is normal. 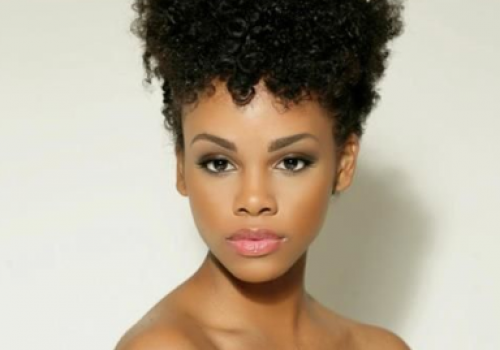 Hair is such a large part of our culture that it’s natural to want to have a certain look or texture in your hair. So embarking on the natural journey can certainly lead to frustrating moments. Here are some common challenges that come up and what to do about them. Ok. Unless you have an underlying health problem, your hair is certainly growing. If you’re not seeing your growth, it’s likely because of breakage. 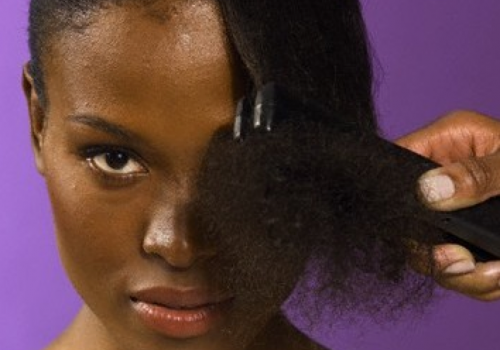 Black women have hair that is extraordinarily fragile and that breaks very easily. Therefore, it is imperative to treat it like the finest silk. This means no powering through your hair with a comb, no washing your hair like they do it in the commercials, rubbing shampoo in everywhere, and protecting it. You can protect your hair while you sleep by wearing a satin bonnet and using a satin pillowcase and by wearing your hair in protective styles, such as braids, twists and cornrows. 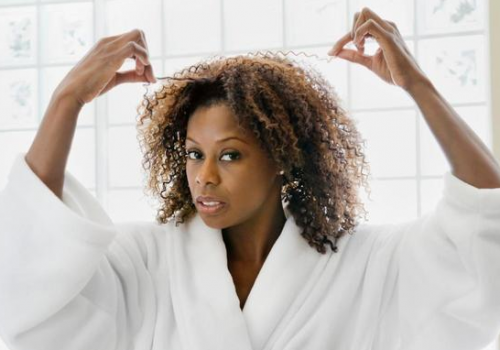 When your hair is protected, you are more likely to see your growth quickly. Really, if you’re in good health, your hair is growing. This is one that I have been guilty of, I must say. When I first embarked on this journey, I put every oil, cream and butter in my hair that I could get my hands on, sometimes all at the same time. I was also not using shampoo very often. 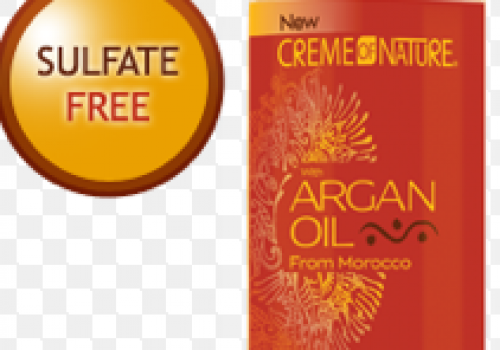 Top this off the leave-in conditioner I was using and you get my itchy, flakey head. It was a mess. I thought I was doing so great, keeping my hair full of moisture, but I forgot first cardinal rule within the natural world: Only water can moisturize. No amount of oil or butter, as soft and wonderful as it may feel in your hair, can moisturize your hair without water first being applied. Edges can be tricky. If you notice that the edges of your hair are fading away, act fast. 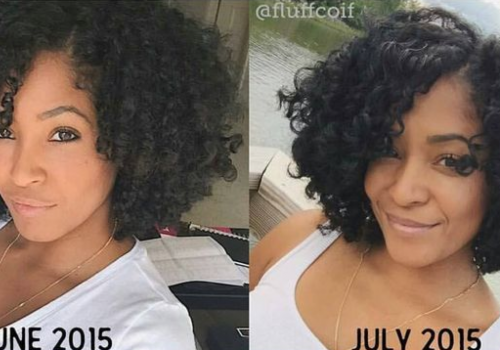 This may be from years of weaves, tight extensions and relaxers. To fix the problem, first stop doing damage: don’t make your puffs or ponytails too tight and keep the problem area well moisturized. 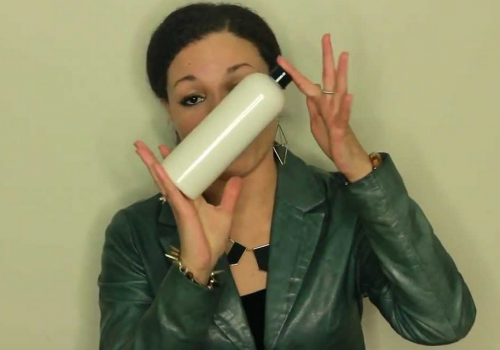 You can also try massaging the area with castor oil and/or a protein conditioner. Keep your expectations realistic. Only you have your head of hair. It’s unique. 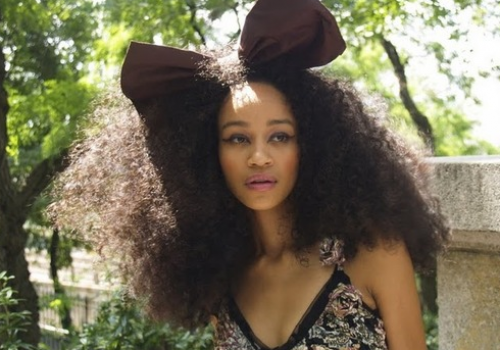 If you’re trying to look like the biggest natural hair star on Instagram or on Fotki, you may be fighting a losing battle. Even someone who seems like she’s your hair twin may have a totally different texture than you do. 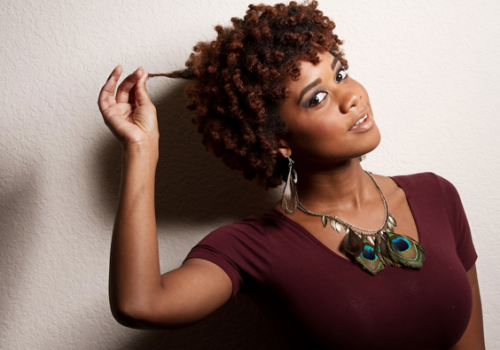 Often, naturals have two or more textures in their hair, also. Online pictures can be kind of deceiving, so be the best you that you can be and rock your own look. Auruyedic oil blend) that I expected to give me long, flowing tendrils by the morning after I applied it. Well, I was in for a rude awakening, but I was pretty silly, really. This is related to keeping expectations realistic. 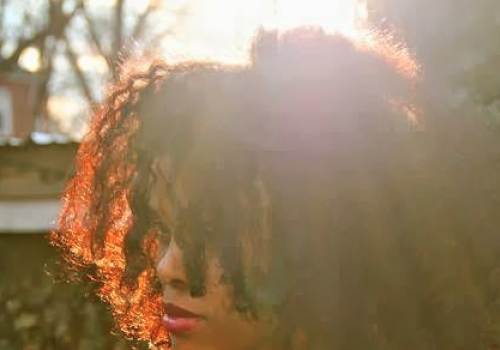 Don’t get me wrong, there are some pretty amazing products available that could do a lot of good for your hair, but no one product will transform your hair into a completely different beast in a few hours (unless we are talking about relaxers!). 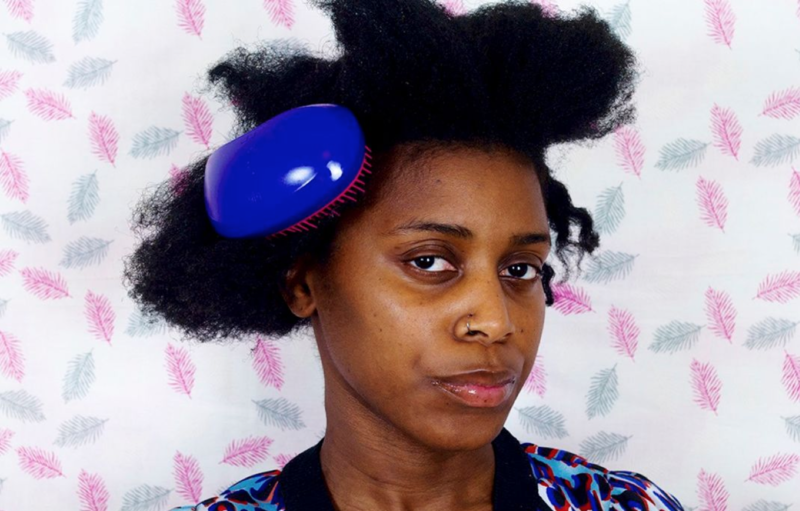 When you’re frustrated with your hair, take stock. Follow these tips and you’ll be all right, you’ll see! I enjoyed it. I am guilty of some of these mistakes too. I just trimmed my hair by cutting off the tips but I found a knotted hair yesterday. Should I trim again? You’re going to see knots everyone now and then. Personally I wouldnt trim until the next trim was due. Personally I would hold off from trimming again until another one is due. You’ll inevitably see knots here and there every now and then.